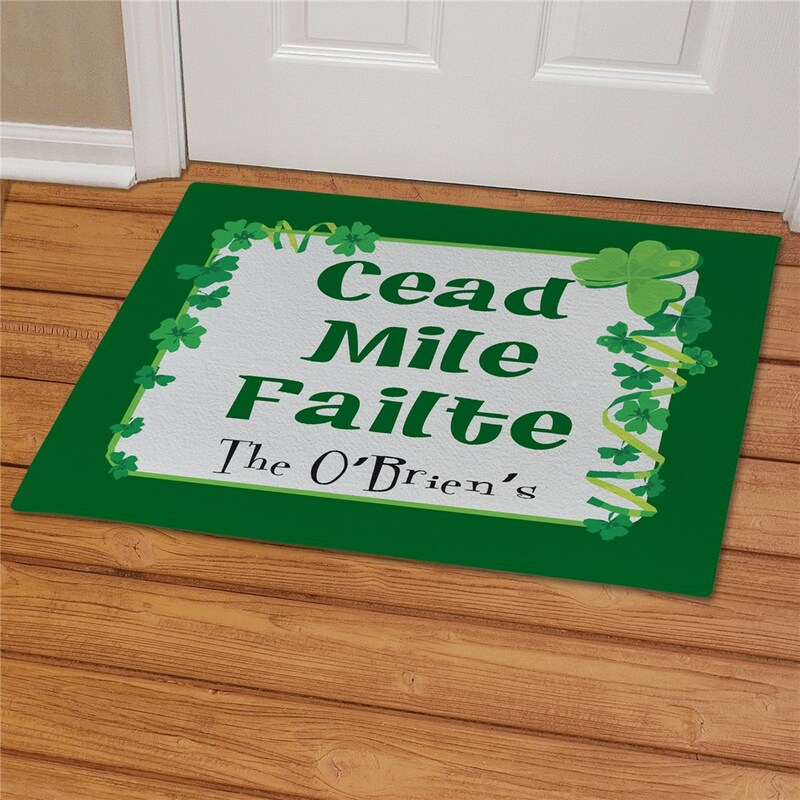 Cead Mile Failte means One Hundred Thousand Welcomes; so welcome everyone to your home with your new Personalized Gaelic Irish House Blessing Doormat. It is sure to fill everyone who enters with true Irish spirit. Includes FREE Personalization! 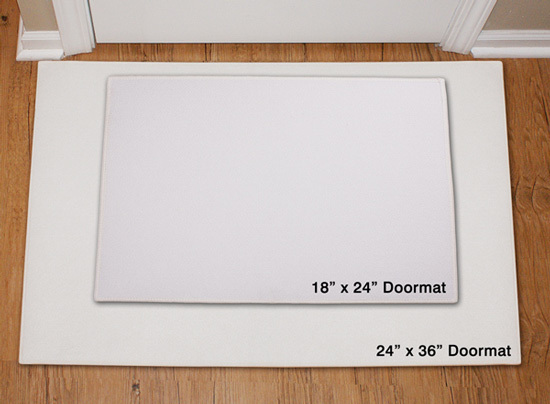 Personalize your Irish Blessing Doormat with any one line custom message. already got comments on this. Prepare for St. Patrick's Day with some great St. Paddy's home decor! 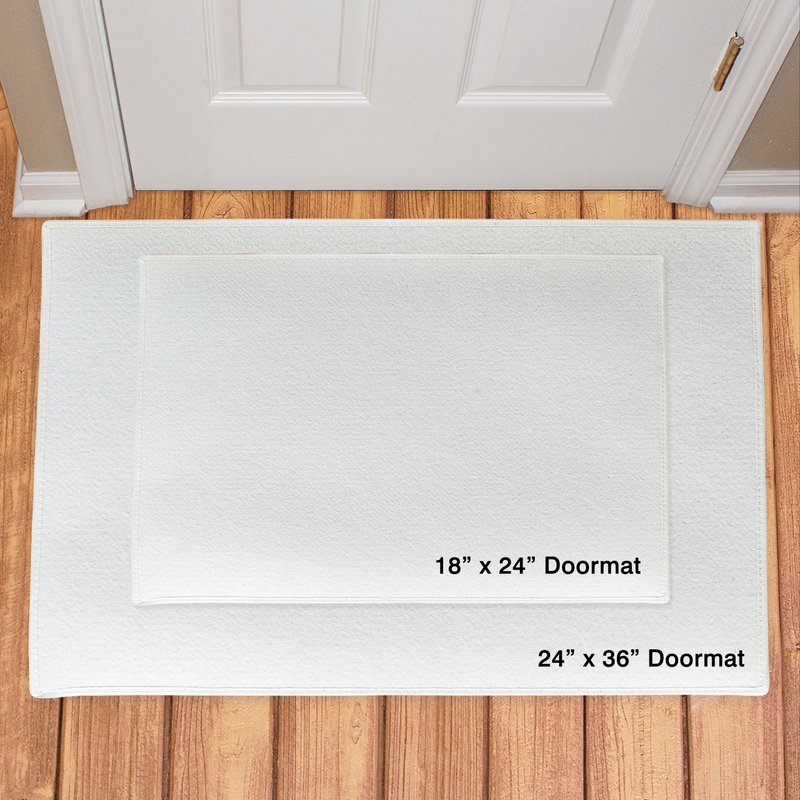 Our personalized gifts are an easy way to create a thoughtful gift for someone special. Shop today!